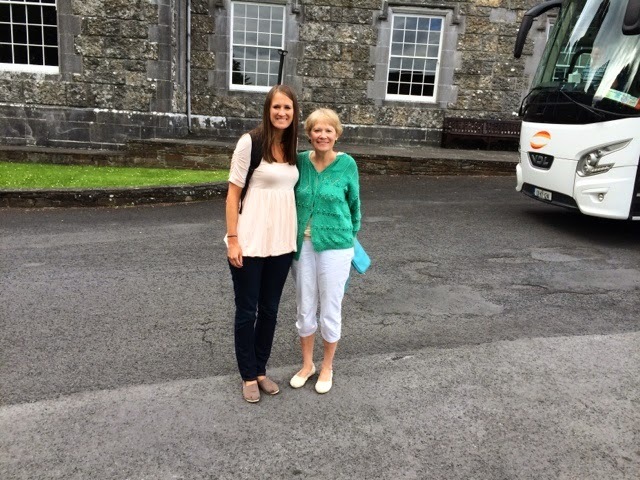 My mom and I had a fabulous time in Ireland! 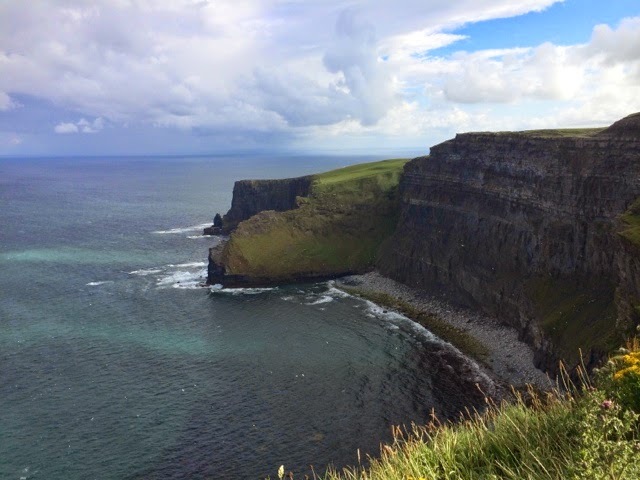 The people were friendly, the weather was great, scenery gorgeous, and I would highly recommend our tour company, CIE Tours. 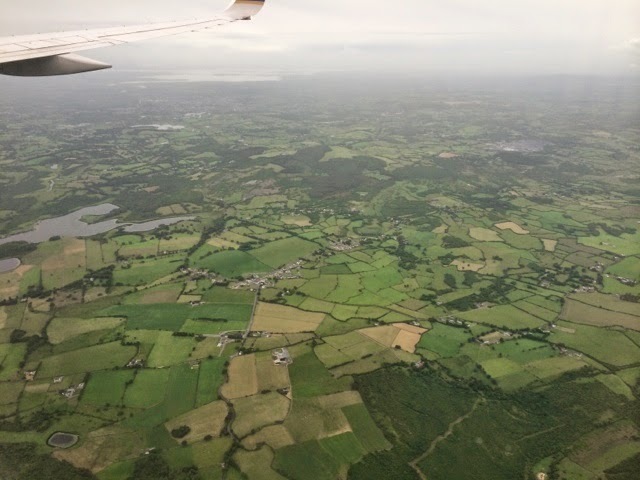 We flew into Shannon, went down and around the southern part of the country and left out of Dublin. 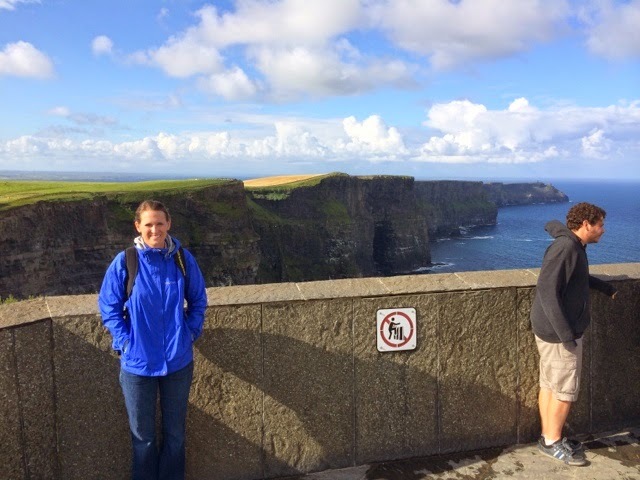 Here are photos from the first couple days of the trip in Shannon and Limerick. 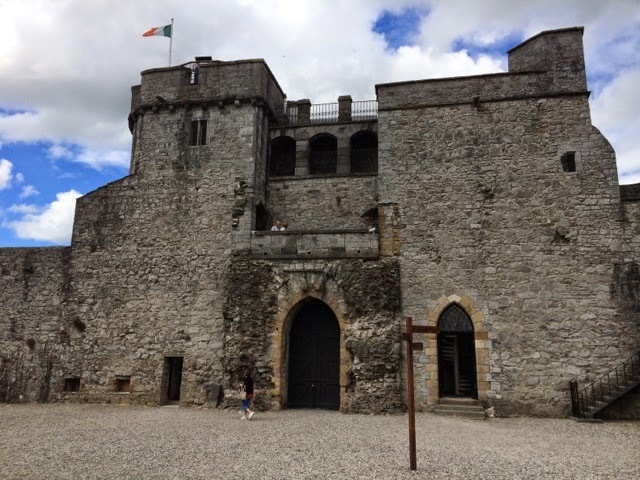 We visited King John's Castle, where we learned about the awful and violent history of Ireland. 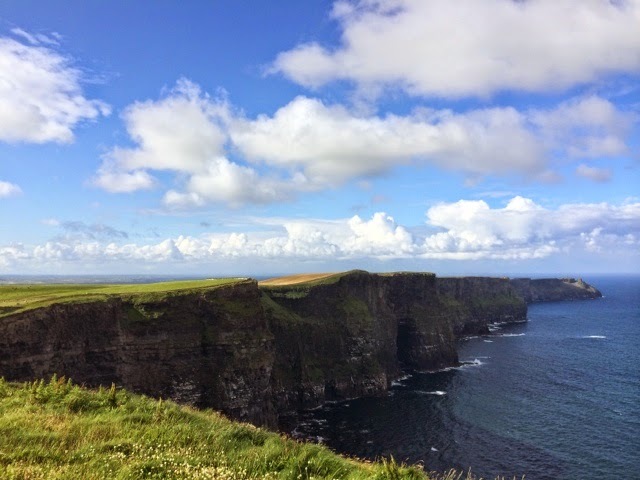 We also saw the Cliffs of Moher, which were spectacular. 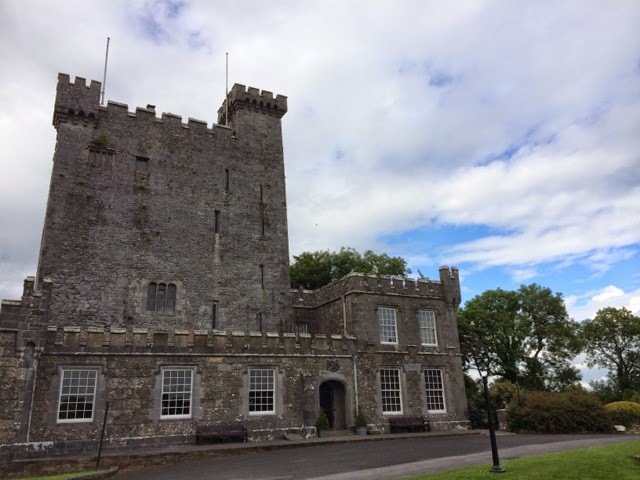 We drank mead (and old drink with mostly honey and wine) at a medieval banquet. 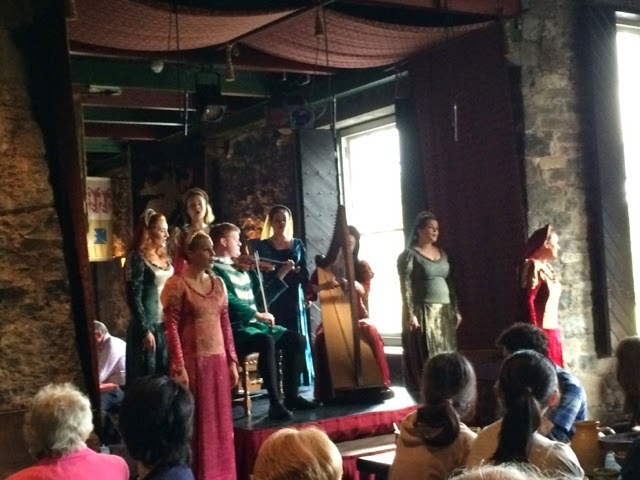 The "lords" and "ladies" played music and danced for us while we ate.